00001000001000001000010000110111111011111 Philippe Albanel Photography - Natural Infinity :: News, Publication, Making of, interview, award, photographer // Landscape photos from France of Vendée, Pays de la Loire, French Riviera, Brittany, Bretagne, Loire Altantique, Normandy, Coast, Creeks, Rivers and valleys. You are searching for impressive photos and interviews for your magazines ? Contact us! Cover of the guide "Britain between Earth and Sea". 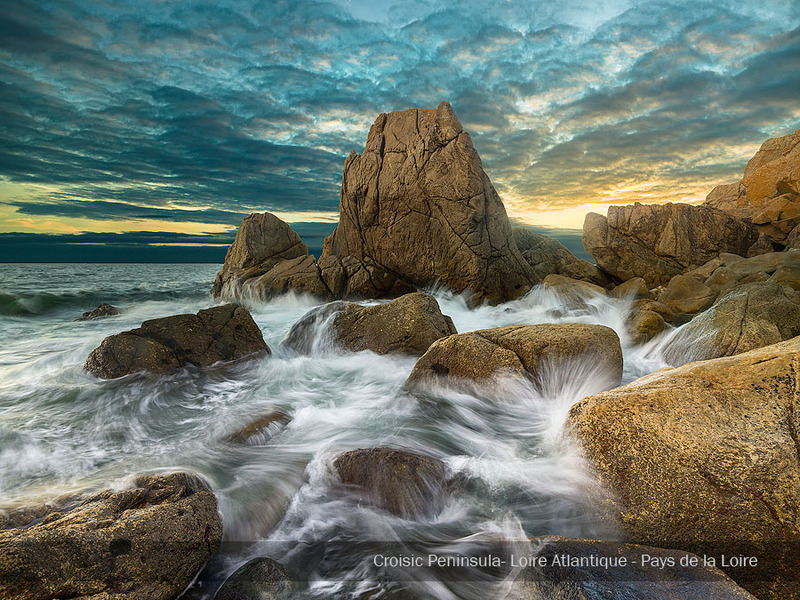 My artwork realized on the Crozon Island is featured by the famous site Fotoflock by Epson. The group Horizons Naturels give me the honor to accept my in their team. Session photo in Vendée from 13 rd May to 20 may. Photo session in the Hautes-Alpes from the 12nd to the 31st of july. Philippe Albanel was on the Normandy Beach from the 13rd to 21st februray. 1st anniversary for the site! Philippe Albanel will be on the vendéenne coast from the 25th july to the 1st august 2009. In the poster on deviantART ! 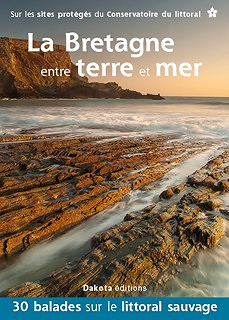 Philippe Albanel will be on the bretagne coast near Perros-Guirec from the 8th to the 21st february. A RSS flux is available ont he site.